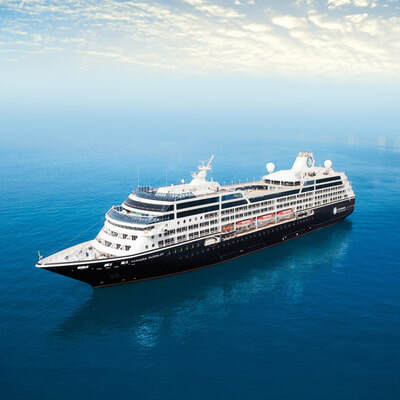 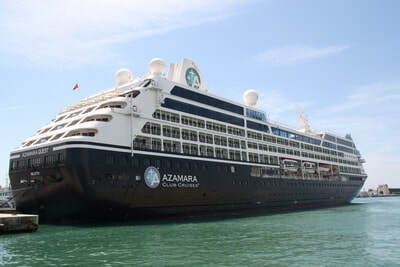 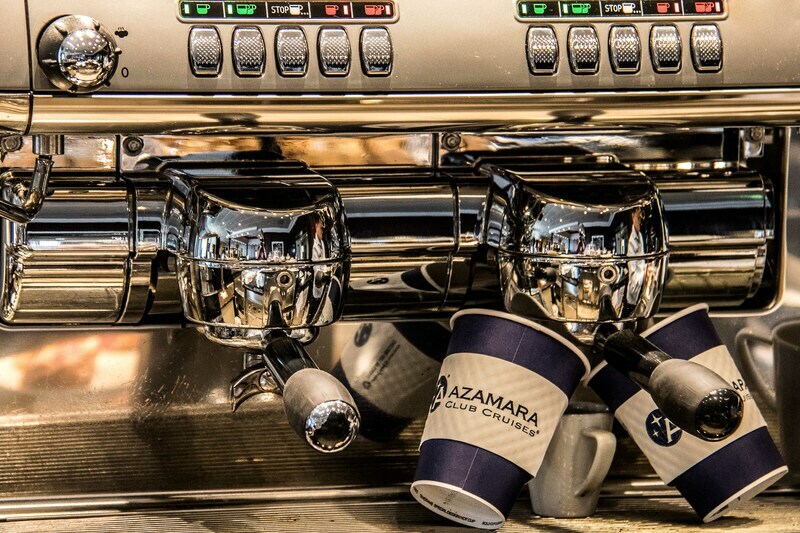 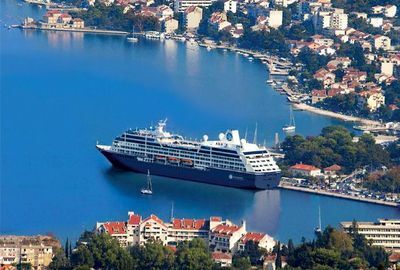 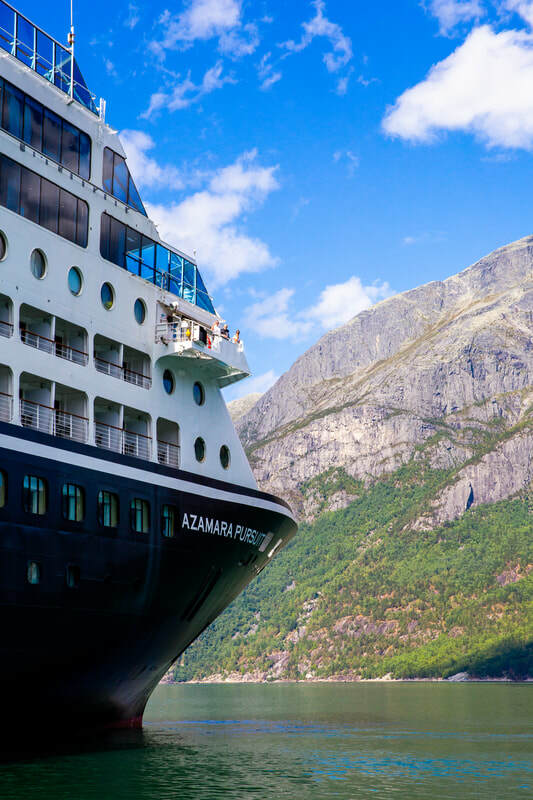 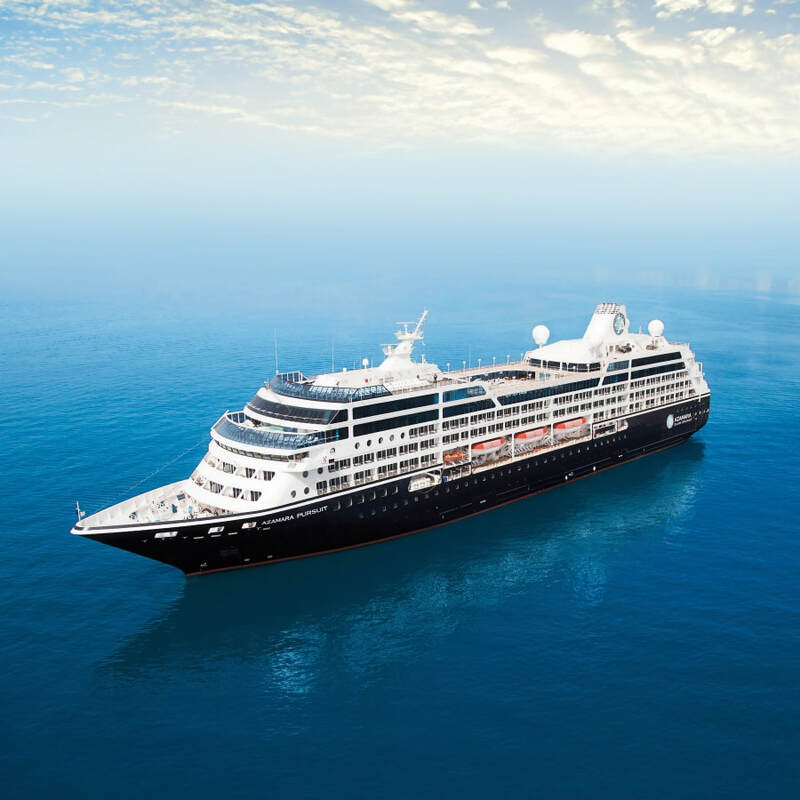 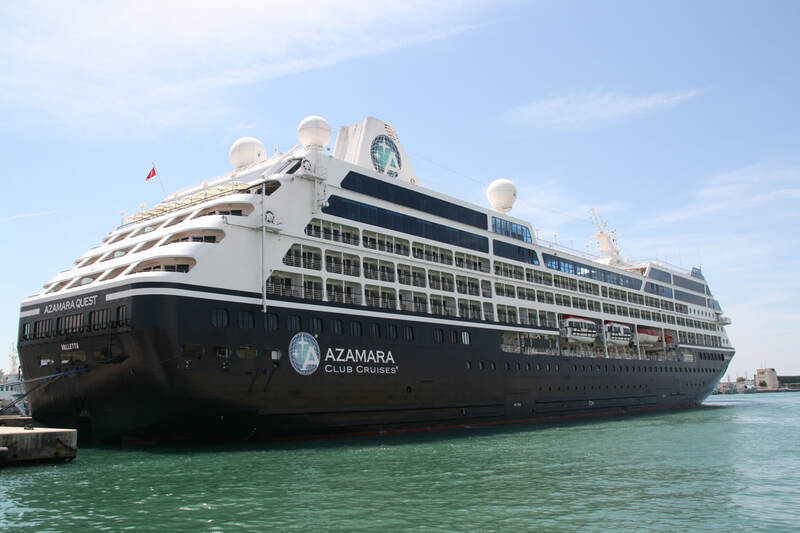 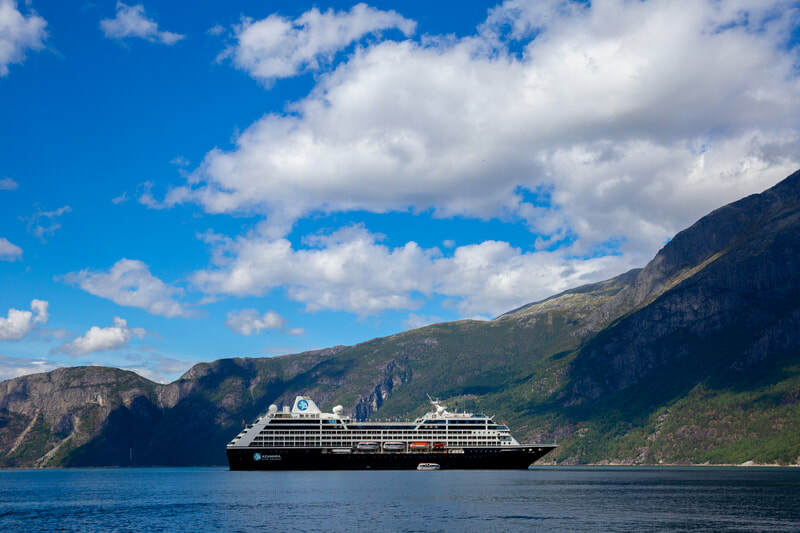 In February 2019 I will be joining the Azamara Quest as Cruise Director to give the incredible Ernest Marchain a much deserved vacation. ​I will be back at home on The Pursuit again in March 2019. 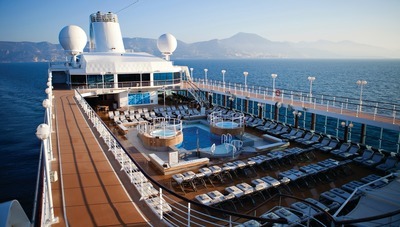 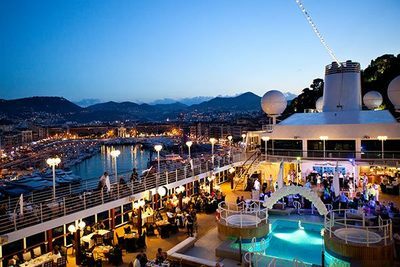 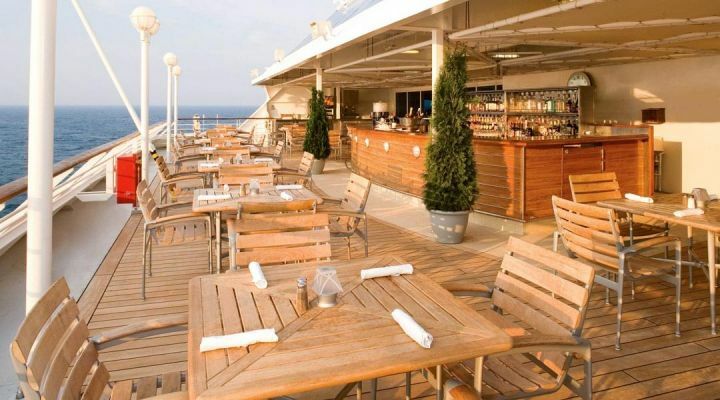 ​For more information about cruising click here.